Check out the current career opportunities available with Farmers Win Coop. Our dedicated employees are a valuable asset in helping our members run their business! 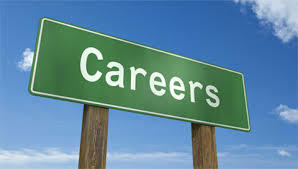 Students check out the Career Fair tab to see when we'll be near you! *Please feel free to hand in an application at any time...we'll keep it on file for you! Questions about each position can be directed to the location manager where the position is, or the Fredericksburg location. For Fredericksburg, call (800)562-8389.